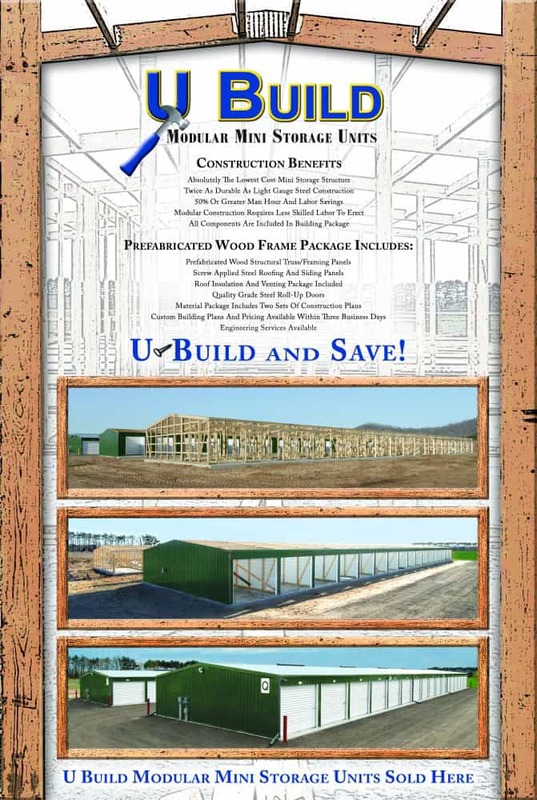 Storage Building Panel Systems | Select Trusses & Lumber, Inc. Please fill in the information below to receive more information about Modular or Portable Mini Storage Units from Select Trusses. Select Trusses & Lumber, Inc.